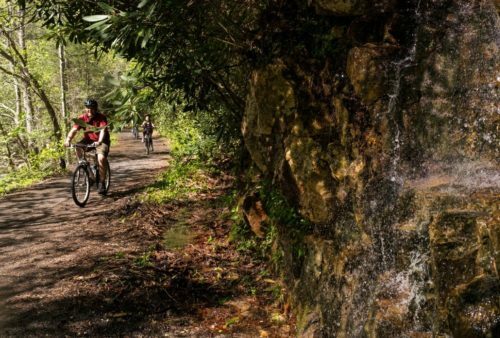 The Virginia Creeper Trail is a 34.3-mile rail-to-recreation trail starting in Abingdon, traveling through Damascus, VA and ending just past Whitetop Station at the Virginia-North Carolina border. One of Abingdon's oldest attractions is the legendary Barter Theatre, the State Theatre of Virginia. The theatre began in 1933 with one man's idea to have patrons pay with produce. 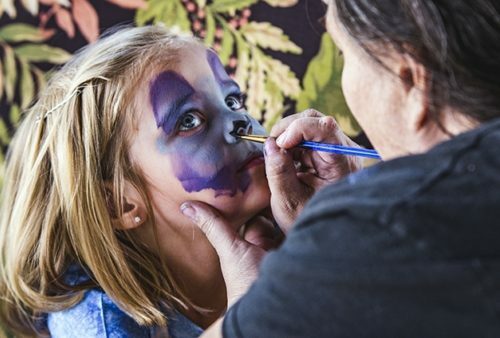 Now it has grown in to a year-round theatre with more than 160,000 visitors each year. 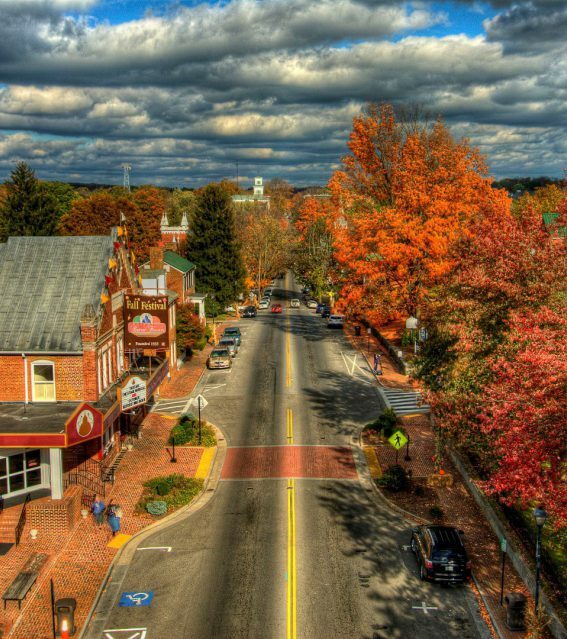 Visitors come to historic downtown Abingdon for unique shopping and dining. Walk the brick sidewalks of Abingdon's 20-block historic district and you'll find architecture spanning two centuries, from The Tavern, built in 1799, to classic small-town American storefronts. 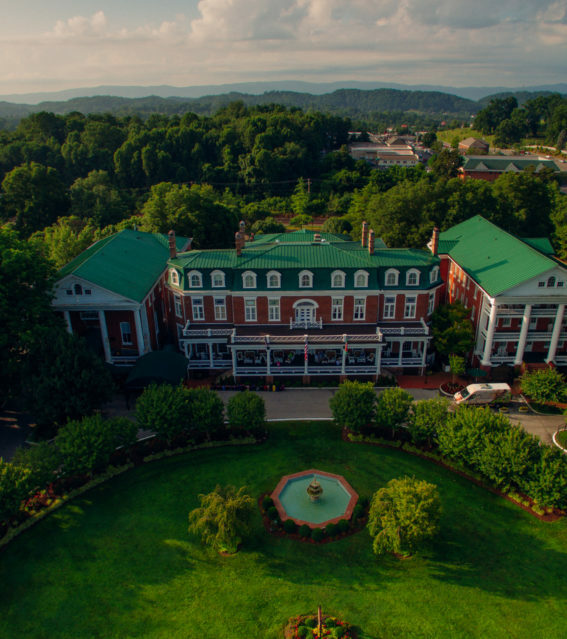 Some historic hotels tell their story through the photos and antiques displayed around the property. 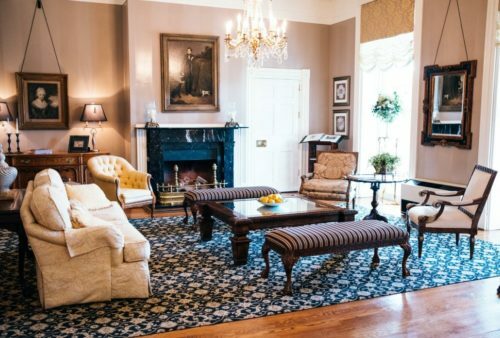 At The Martha Washington Inn & Spa, when you walk through the front door you might actually believe you've stepped back in time to the 19th Century. The fine touches and tasteful decor make you feel as if you're entering a stately old home. 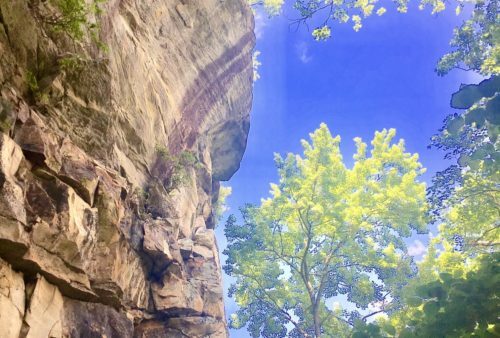 Located in the Blue Ridge Mountains of Southwest Virginia, the town of Abingdon is known for its artsy vibe, historic charm and its proximity to some of the most spectacular outdoor recreation in the state. 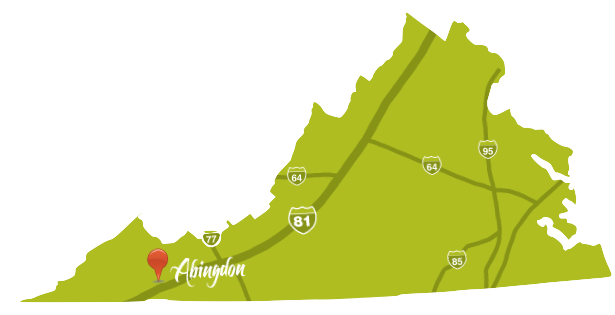 Plan your trip and learn why Abingdon was voted one of the Coolest Small Towns in America. I understand that by entering my email address I consent to receiving emails from Visit Abingdon Virginia.